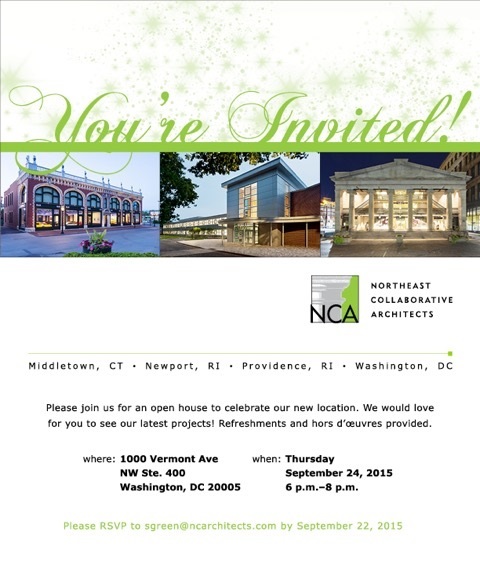 Northeast Collaborative Architects recently established an office at 1000 Vermont Avenue NW, Suite 400, Washington, D.C. NCA currently maintains architectural offices in Middletown, Connecticut, Newport, Rhode Island, and Providence, R.I. In over 30 years of practice, NCA has built a reputation for delivering quality, innovative, award-winning projects. NCA’s services include architecture, master planning and sustainable design. The firm specializes in historic architecture and serves clients in the public, institutional, cultural, hospitality, educational and residential sectors. NCA’s motivated team of architects collaborate in a studio work environment and develop buildable designs that inspire clients, stakeholders and the public. 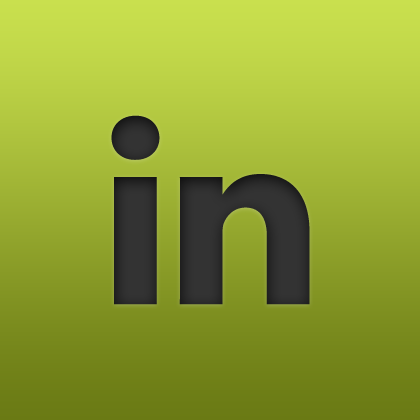 NCA Principal Synfoni Bailey-Green, AIA, LEED AP BD+C will manage the Washington, D.C. office. Bailey-Green joined NCA in 2001. She earned her B. Arch from Hampton University and is licensed to practice in Conn., Maryland, Virginia, and Washington, D.C. She is a member of the National Trust for Historic Preservation and the Urban Land Institute. 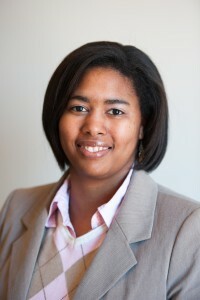 Bailey-Green was recently the Project Manager for the East Bay Community Health Center in Newport, R.I. The project earned the 2014 Associated Builders and Contractors Excellence in Construction Award. Her community work includes CANstruction, an AIA Washington, D.C. community outreach event. 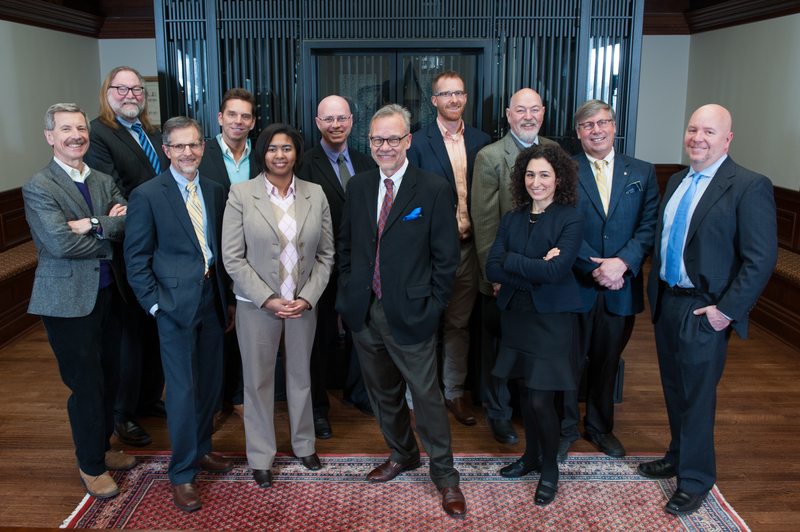 In addition to Bailey-Green, NCA is managed by principals J. Michael Abbott, AIA, CNU-A; Jeffery Dale Bianco, AIA; Sean Donadio, AIA; Glenn Gardiner, AIA, LEED AP; Raymond Giolitto, AIA, LEED AP; John Grosvenor, AIA; Dan Herchenroether, AIA, LEED AP; Dan Kwasniewski, AIA; John Scheib, AIA, LEED AP BD+C; Andrea Torizzo, AIA, LEED Green Associate and Daniel Weston, AIA.